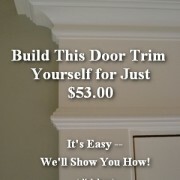 All picture rail molding profiles in our inventory. 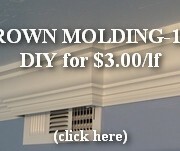 Ogee Picture Rail Molding This is your classic ogee picture rail molding profile. You will find it in Traditional, Victorian and Craftsman style historic homes. With such broad use, it’s certain to fit right in on your walls at home.